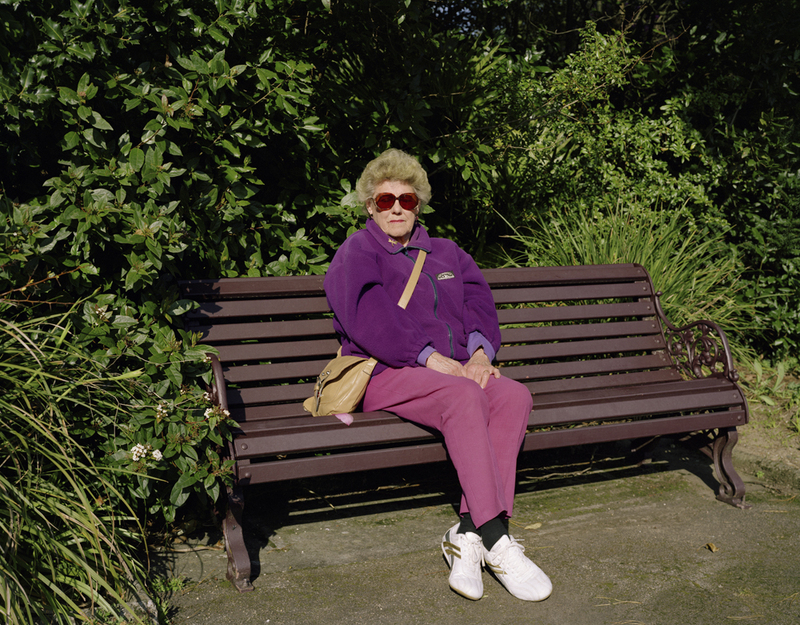 While in my last year at University College Falmouth I spotted this woman in her purple fleece sat outside my house. I was on my way home at the time in the middle my final major project and wondering if I would ever be happy with it. Upon seeing this woman it suddenly felt right to run and get my camera asking her if I could take her picture. She agreed so I set up my 5×4 Wista Field camera on the pavement. The sun was blazing straight onto her face which is why she could barely keep her eyes open but I didn’t mind that. I was simply inspired to take her photograph and that feeling hadn’t happened for a while since I was trying to force creativity upon my University work. From that point on I changed my project’s direction to photograph some local fire fighters rather than continuing with a project about people on the night shift. This was certainly a turning point for me and there is no doubt that this woman in her purple fleece was the catalyst for it. I often refer back to this image in my mind and although I haven’t looked at it much over the years I have thought about it a great deal. 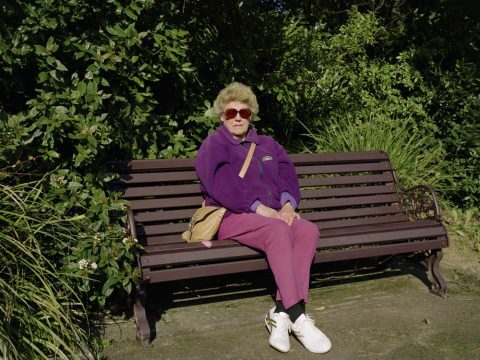 So if you are in the middle of a project that you feel is going nowhere or maybe you are yet to start then find a woman in a purple fleece to photograph.